Does your home make you sniffle? 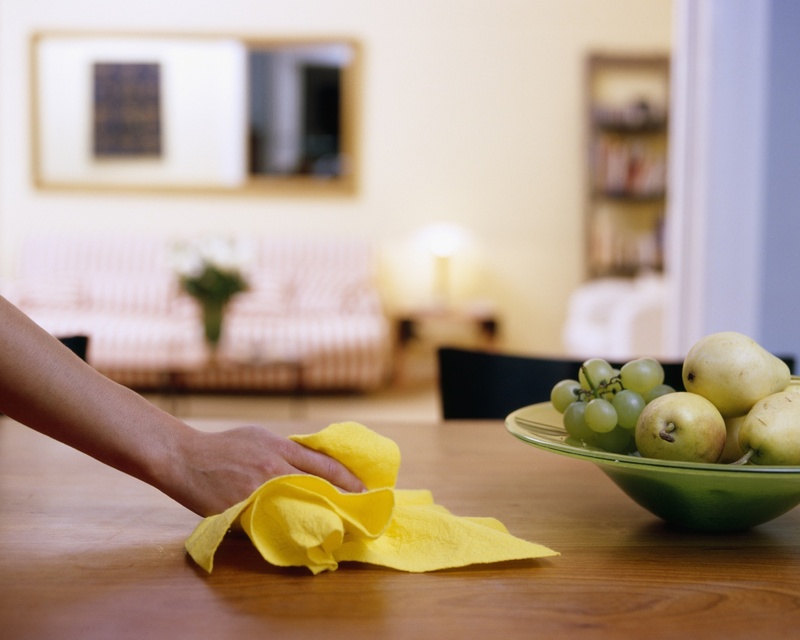 Use these home cleaning tips to cope with allergies and prevent sneezing and discomfort. Thoroughly clean places where molds flourish, like drain pans under your refrigerator, old flowerpots and shower curtains. Encase box springs, mattresses and pillows in allergy-proof covers to keep dust – and dust mites – away. Clean and service air conditioning units to remove pollen and other allergens trapped during prior use. Always wash bedding in hot water (at least 130 F) to kill dust mites and launder every one to two weeks. Dust regularly. Wear a mask if you are allergic to dust and replace dusting cloths often to prevent dust transfer from one piece of furniture to the next. Stay away from dustwands, brooms and feather dusters. These tools merely move dirt and dust around. Vacuum all surfaces thoroughly, preferably with a HEPA-filter vacuum, catching dust on baseboards, high ledges, upholstery and ceiling fans. Restrict your pets’ movement to as few rooms as possible, especially with regards to bedrooms. Frequently damp-wipe feeding areas and launder bedding often. 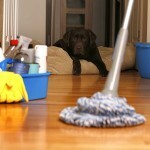 Miss Anne’s is a domestic cleaning service serving the Raleigh, Durham, Chapel-Hill area. 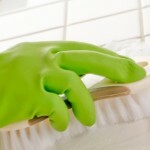 We are dedicated to providing you with top-notch cleaning services for your home or office.